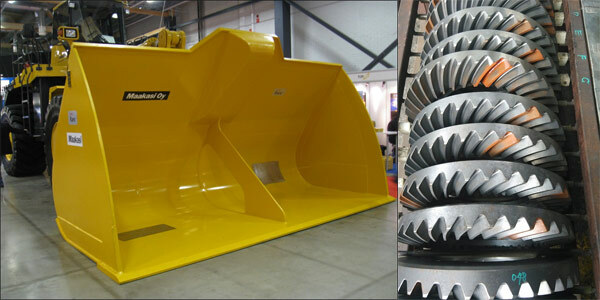 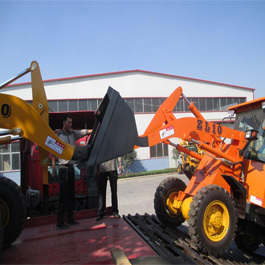 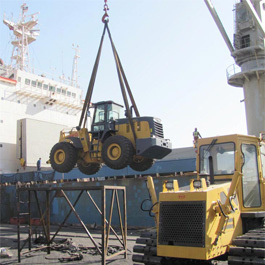 We can manufacture high efficiency mini wheel loader; small wheel loader;big wheel loader; the wheel loaders manufactured by Changli adopt leading profeesional design and manufacture,which has long life and low cost.our products have been exported to Russia, Vietnam, Denmark, Japan, Africa and other countries. 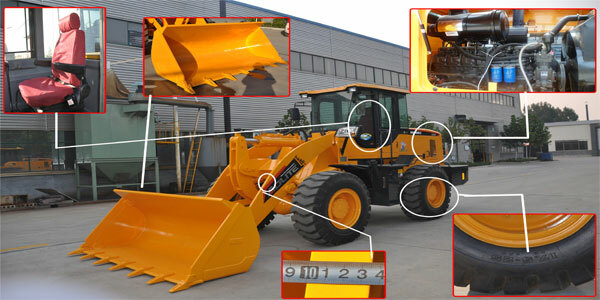 Through computer optimization design has high automatic put it flat function, operation efficiency increased. 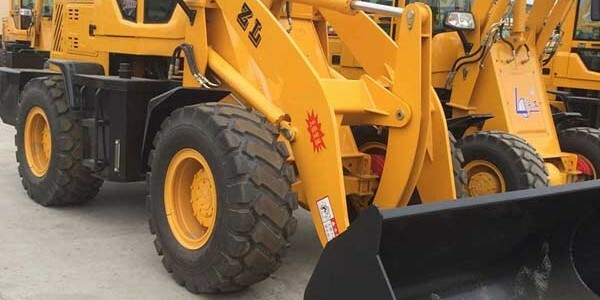 Steady fluid driving, adjust automatically exporting torque, suit automatically to outside resistance.Load sensing full hydraulic steering, stable and reliable, significant energy saving. 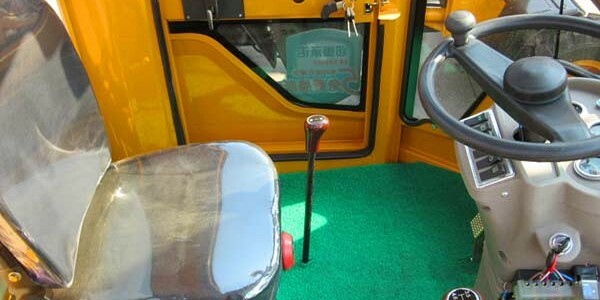 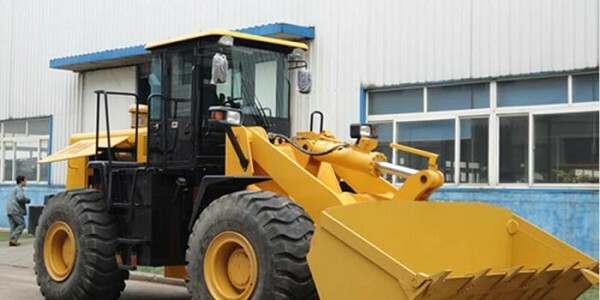 Transmission is designed and manufactured by our company, reasonable gear matching ratio.Power shift-variable gearbox with fully hydraulic steering, flexible operation and stable operation. 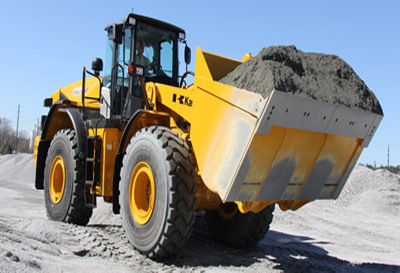 Computer adopted to optimize design, greatly improving working efficiency and minimizing labor intensity. 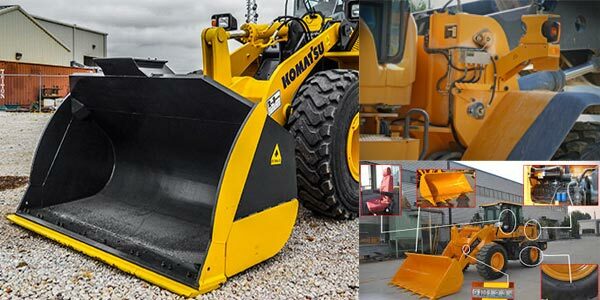 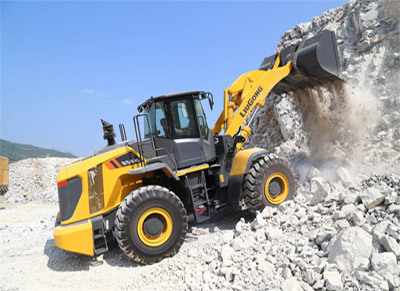 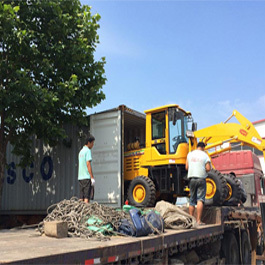 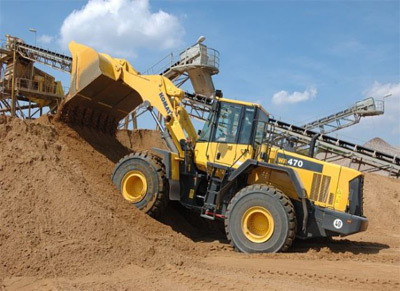 If you have a demand for Wheel Loader or other types and capacity wheel loader, welcome to contact us for detailed information and latest price.